Your home is a representation of who you are. Unfortunately, invasive species often break ground and eat up all your hard work. 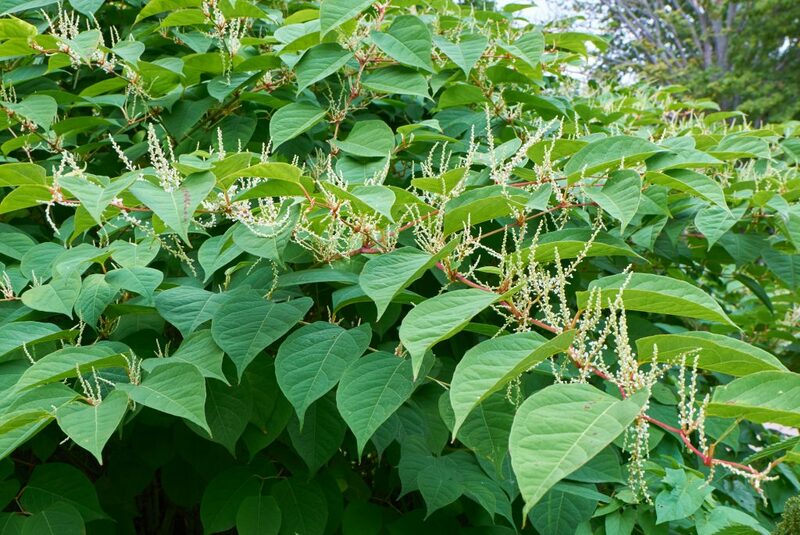 Japanese knotweed is one of the most invasive plants in the UK, and as such Japanese knotweed eradication in Manchester is one of our top services. If you’re not familiar with this plant, it can quickly destroy your landscaping if left untreated. Our Japanese knotweed removal Manchester is dedicated to eliminating this plant at its source. Before you try to kill this plant, consider what NOT to do first. Japanese knotweed tends not to invade the forested land. However, if it is found on your property it could be because you have plenty of sunlight. For example, if you have a patch of Japanese Knotweed at the edge of your property be sure to eliminate it before you clear your forested area. Before you invest in tree clearance in Manchester, make sure your property is free of knotweed. Digging up Japanese knotweed can cause it to spread dramatically. Remember, this is an invasive species that looks for any opportunity to spread like wildfire. By digging it up you increase the stem density, and even if a tiny fragment of rhizome chips off, regeneration is possible. The longer you wait to deal with this plant, the more of a problem you have. Contain the knotweed as quickly as possibly by treating it as soon as you notice growth. Allowing it to become established causes serious problems and leads to a costlier Japanese knotweed treatment. Reusing contaminated soil is a big no-no. Any soil that held this plant is likely to contain its rhizome. A good rule of thumb is to toss any soil within 7 m of a Japanese knotweed plant. Another mistake frequently made by homeowners is flailing the plant. Doing so could cause it to spread. Cutting the plant with sharp hooks, slashers and even hand pulling it will help avoid fragments from ending back up in your soil. For the best results, hire professionals like us for your Japanese knotweed eradication in Manchester. Please contact our team to learn more.